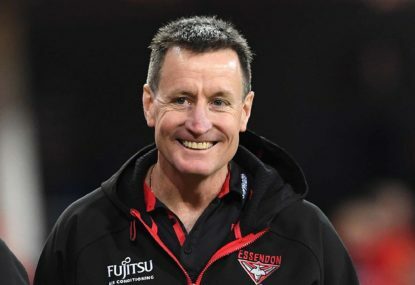 Essendon’s full AFL preseason means their Round 1 disaster is particularly worrying for former Melbourne and Swans coach Paul Roos. The Bombers were the biggest losers on the weekend, surrendering to GWS by 72 points after plenty of preseason hype about their prospects. 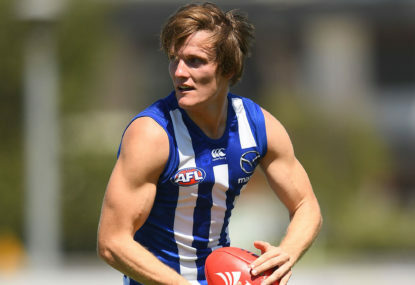 The big concern for Roos is that they did not make the finals last season, meaning they had an extra few weeks of training. “The teams that concerns me most are the ones outside the eight – they start early, they have a full preparation going into Christmas,” Roos told Fox Footy’s On The Couch. 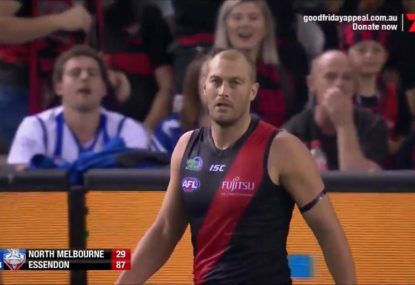 “They’re ready to play (preseason) – they’re ready to go, they’ve had enough training … so the Bombers have to be the head of that. 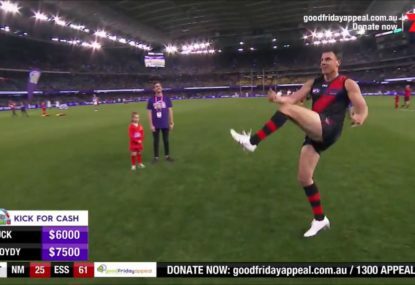 Fellow commentator Garry Lyon summed up the reaction to the Bombers’ season-opening shocker. “They got mugged, there was no effort,” he said. Essendon great Tim Watson was not surprised, noting their poor preseason form. 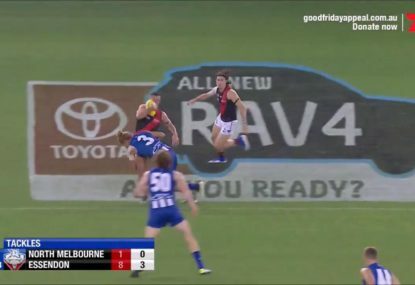 “Their (preseason) had been terrible … they were not getting right whatever it was they were trying to implement at the time,” he told Channel Seven’s Talking Footy. Watson singled out Essendon midfielder Zach Merrett for a lack of pressure near the end of the first quarter. “It’s almost as if he’s given up. This is as bad as it can possibly be,” Watson said. 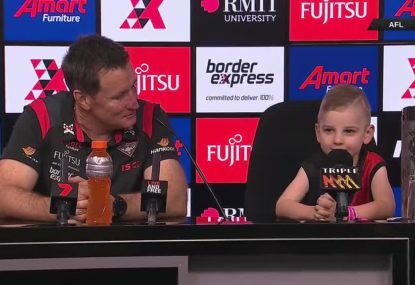 “This is tough on Zach Merrett, he’s a youngish type player – that is not AFL standard.